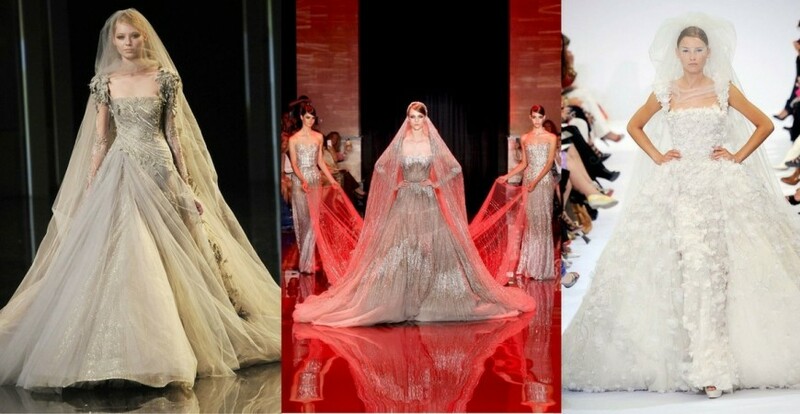 When it comes about haute couture dresses, nobody can reach the amazing talent of Ellie Saab. Sequins looking like raining with stars, delicate stitches, sensual materials and real fantasies of silk and femininity. We prepared for you a collection of haute couture wedding dresses signed by Ellie Saab, dresses that thrilled a whole world each and every time. Enjoy!